Do you just LOVE Dusky-headed Conures? Maybe one (or two?!) has a hold of your heart. If that's the case, this original cartoon design is just for you! 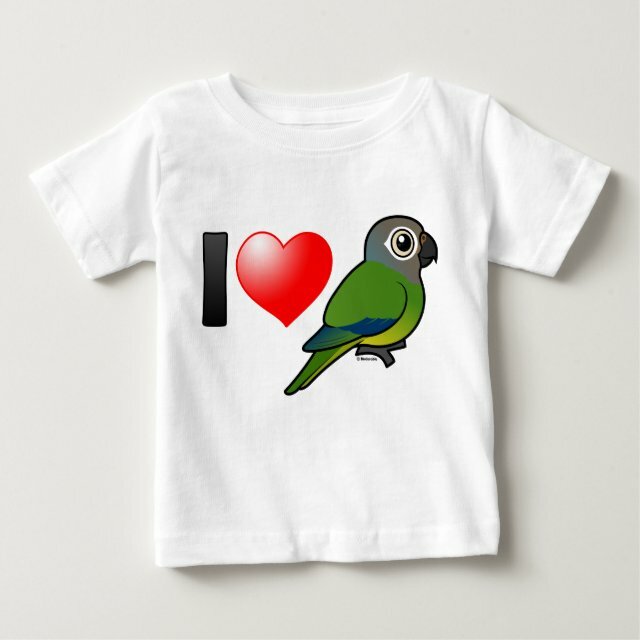 Show your love with this cute cartoon I Love Dusky-headed Conures design. You can customize this gift! Move the design elements around, change the background color or style, add text or images -- make it your own!